I am SO excited about this post. I’ve been working so hard at keeping the lid on this new secret- although if you follow me on instagram (@belindaphilleo) you may have gotten a sneak peek already! 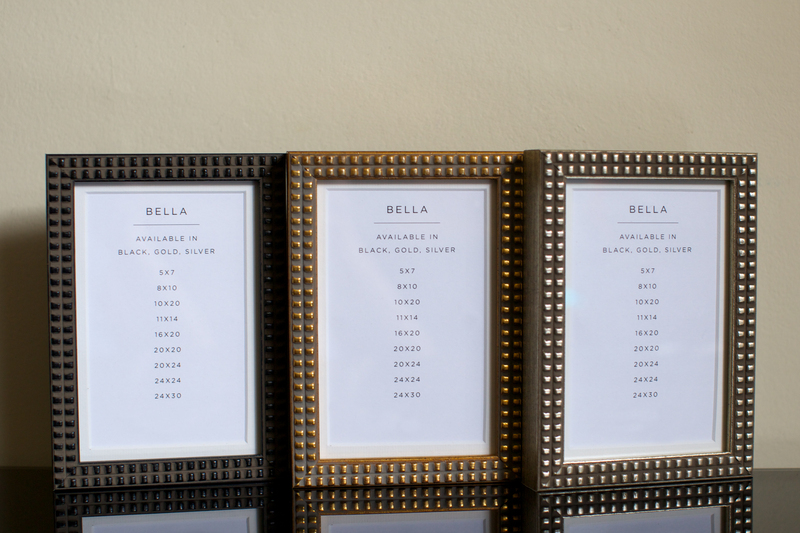 I’m happy to announce a brand new product line that will be available starting January 1st: Handmade Boutique frames. 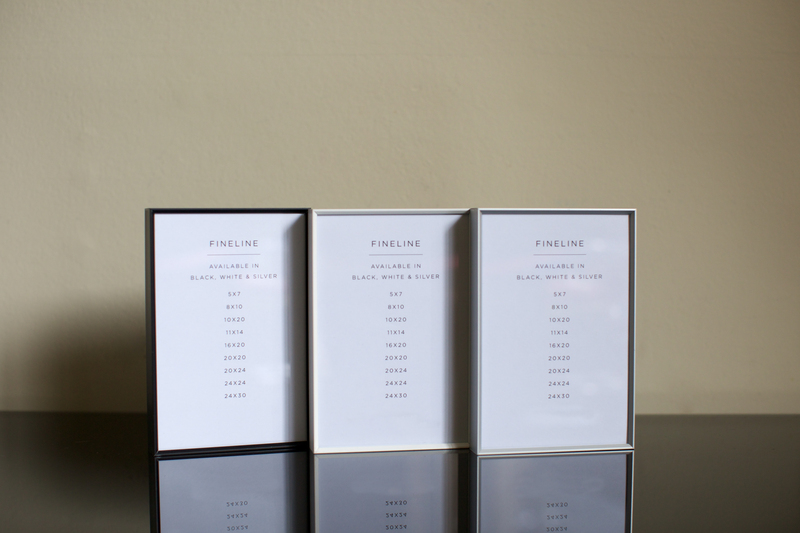 There are four styles to choose from and several colors within in each style, so no matter what your home decor is like, we have a frame that will suit your style! The best news? 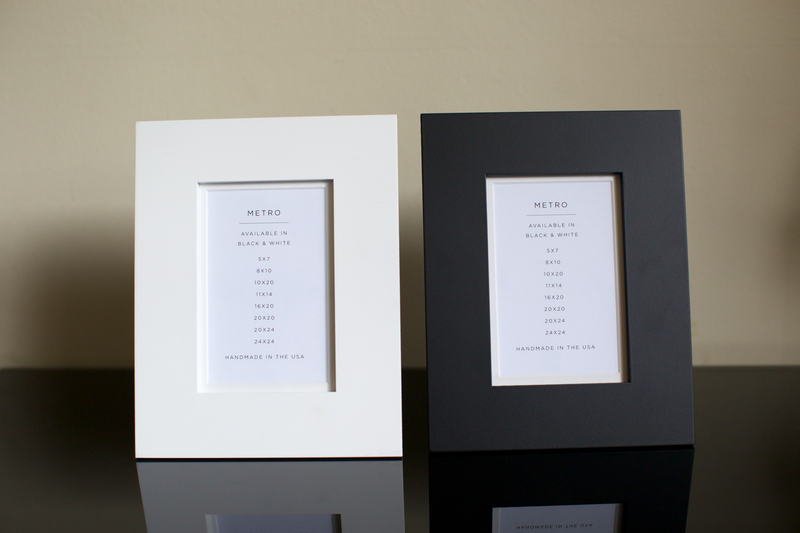 These are available to everyone, so even if you aren’t currently a portrait client, you can still get a frame! 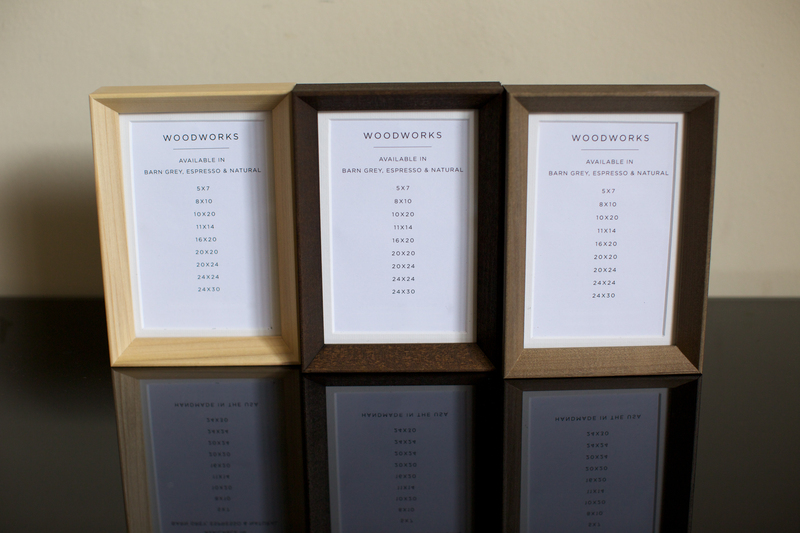 Want to be notified when the frame store is open? Sign up for my Newsletter! I just enjoy reading your updates!